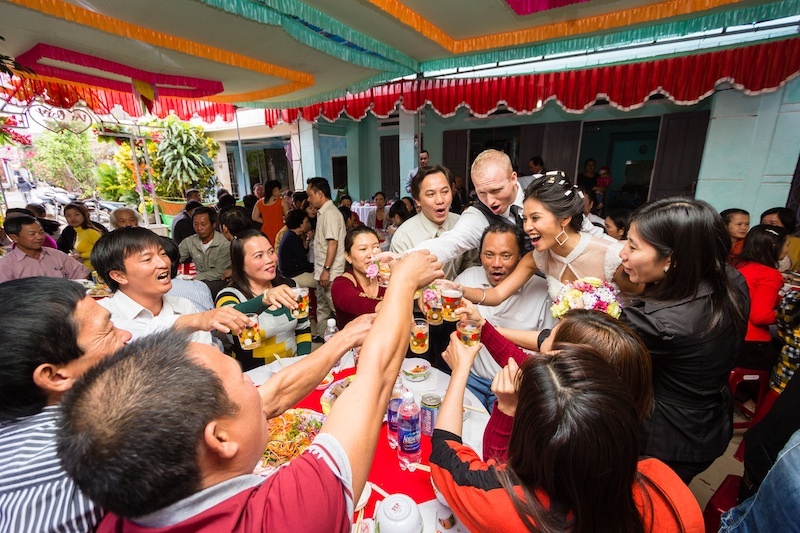 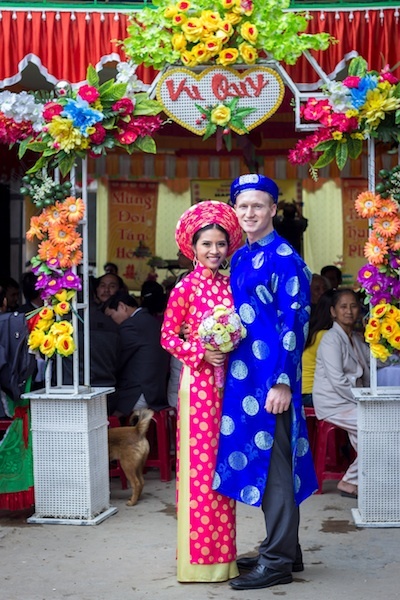 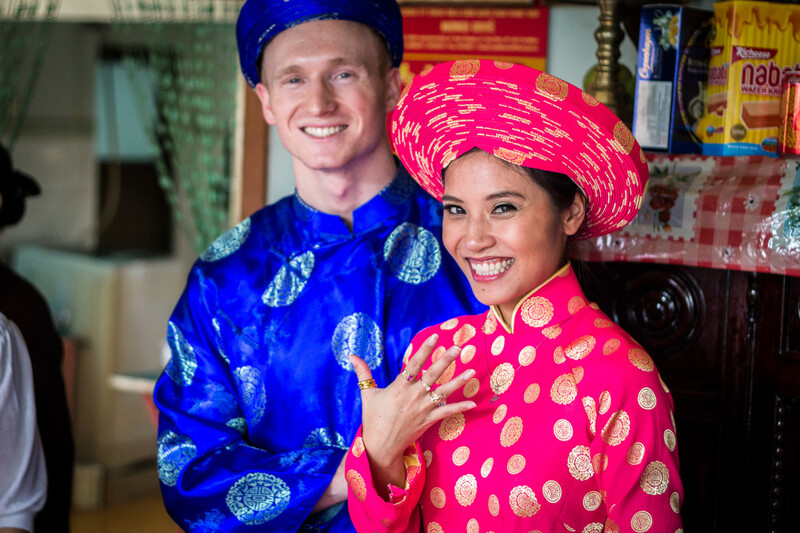 Wedding #1 – Vietnam is complete! 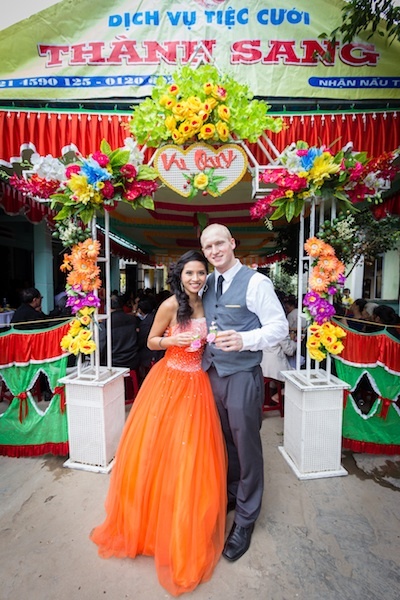 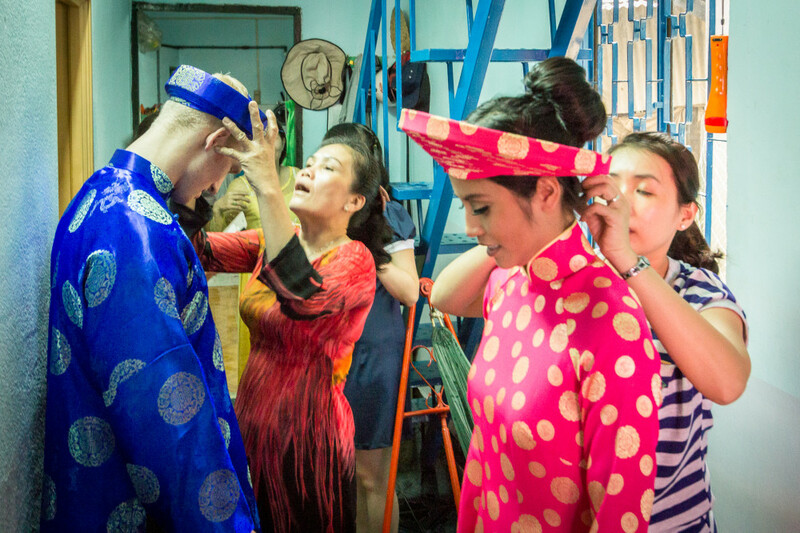 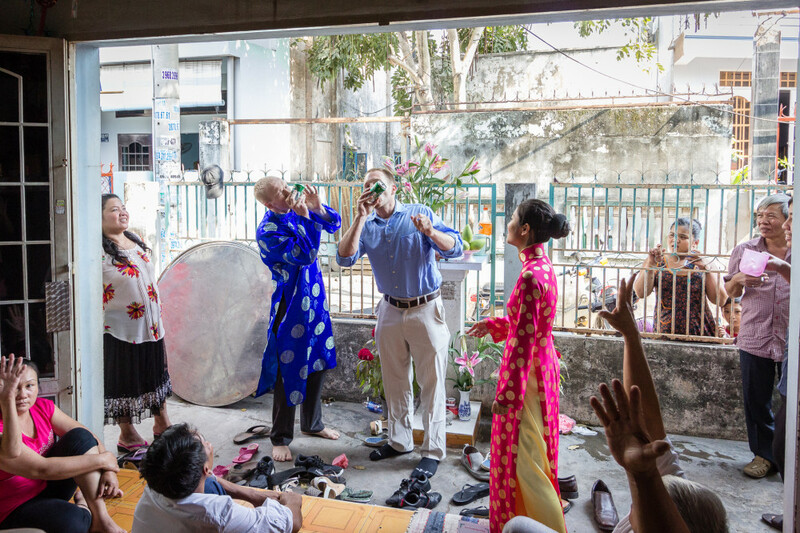 Our Vietnam wedding was a truly special experience that we will never forget. 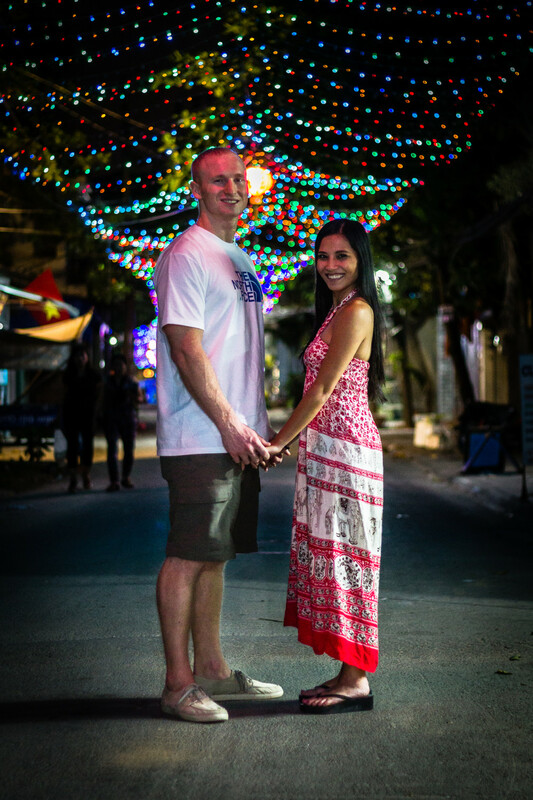 We hope you enjoy the photos as much as we enjoyed being in them. 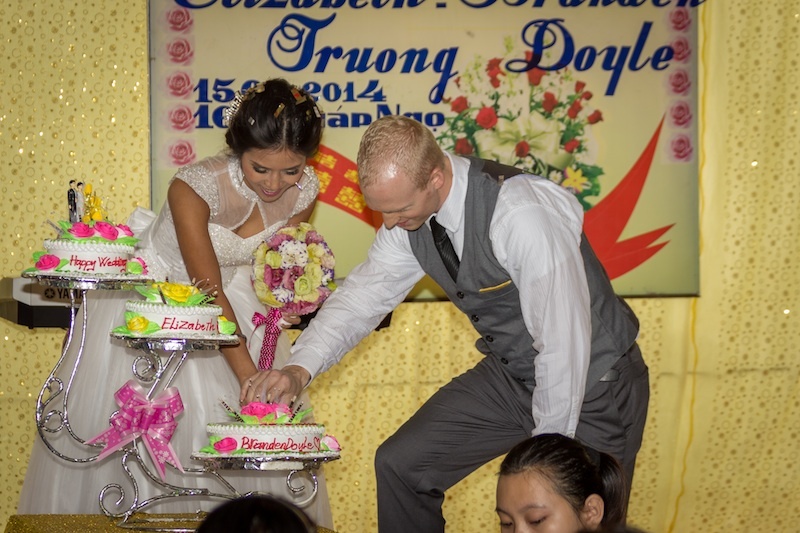 Thank you to all the Truong’s and Hoang’s that fully hosted both these events. 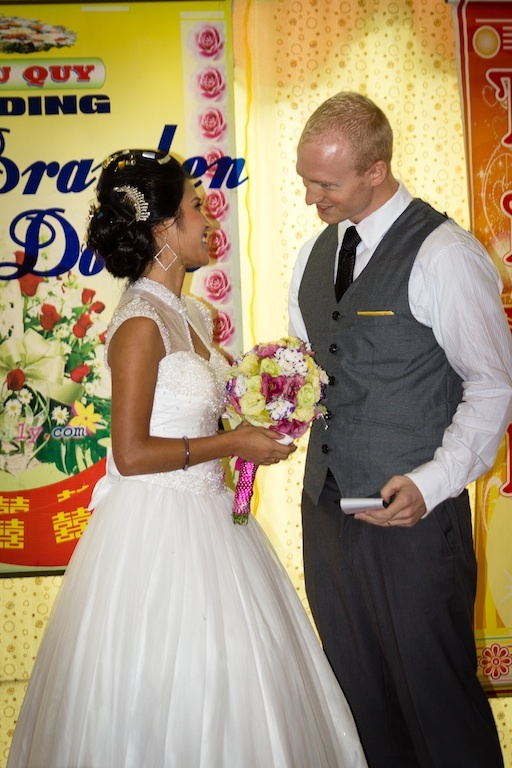 A full Recap of our wedding can be found on our blog HERE. 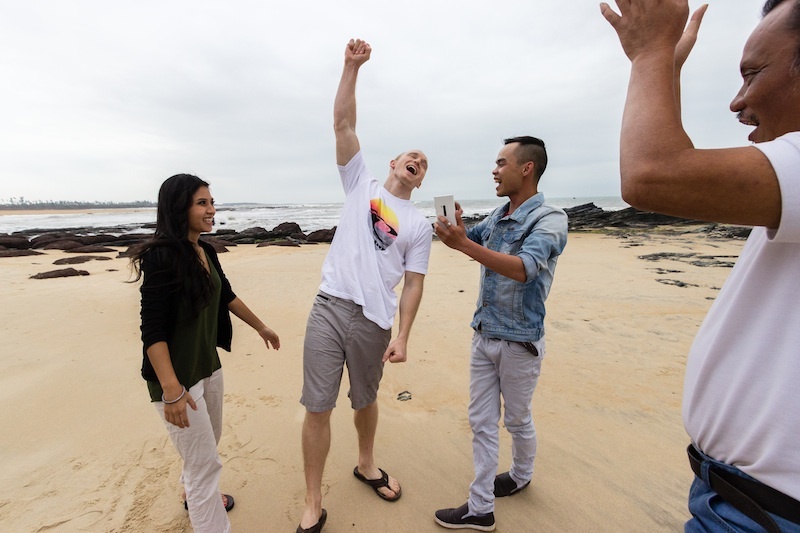 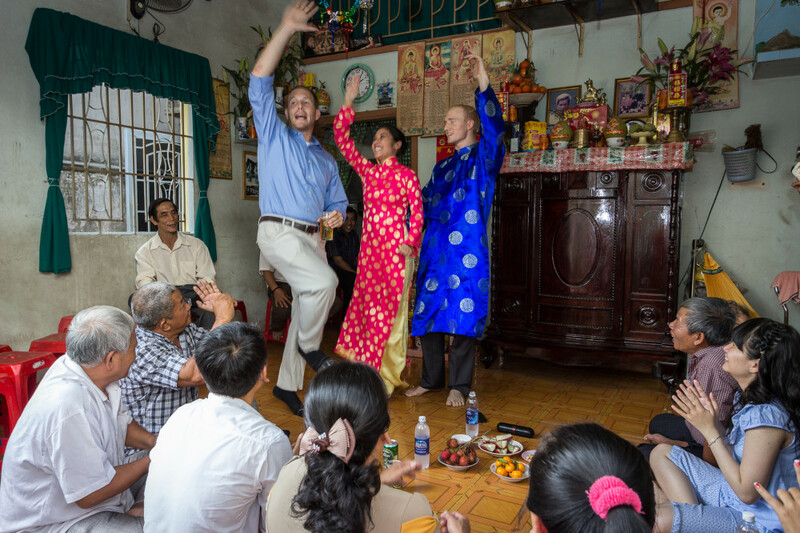 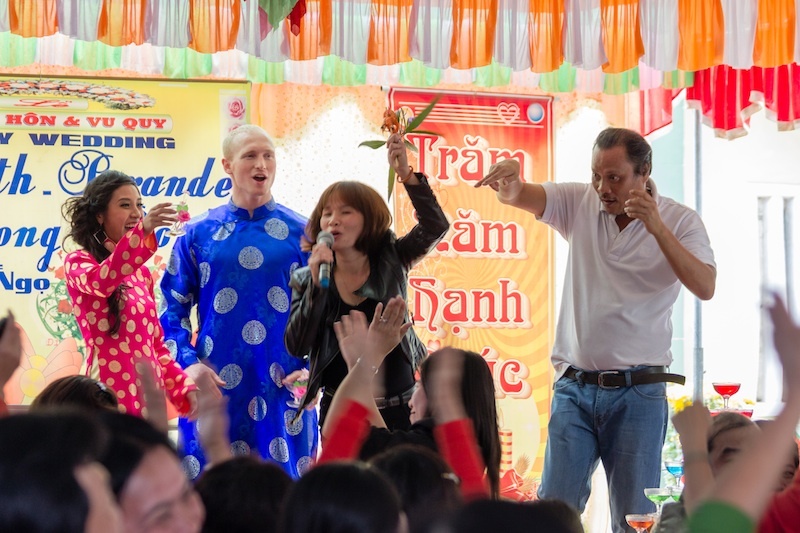 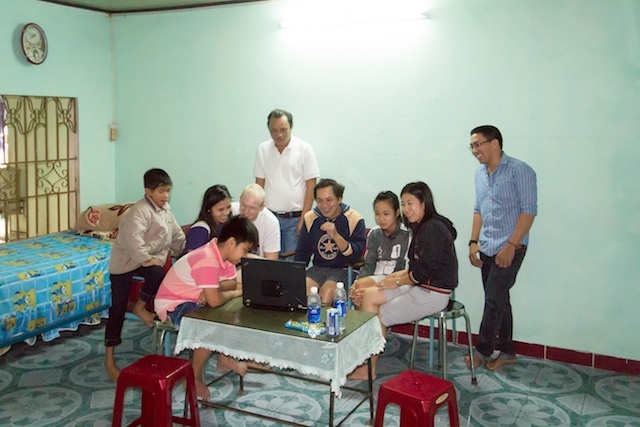 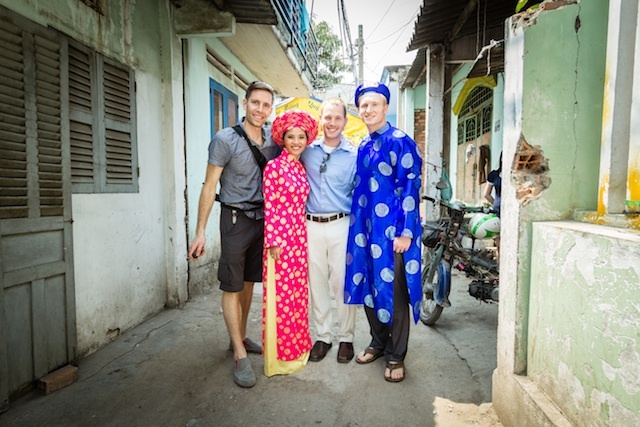 Vietnam was our first stop for Wed the World, and one of the most meaningful ones. 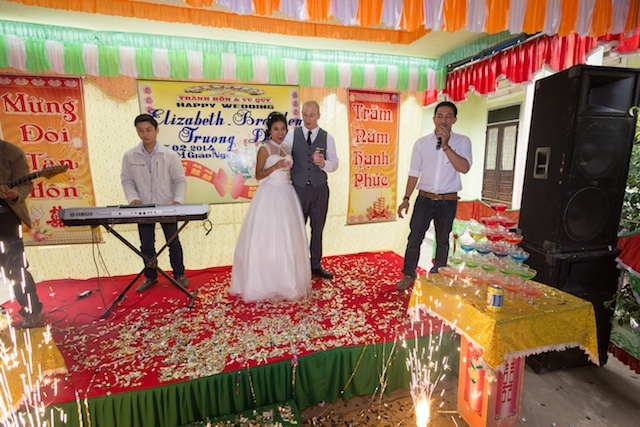 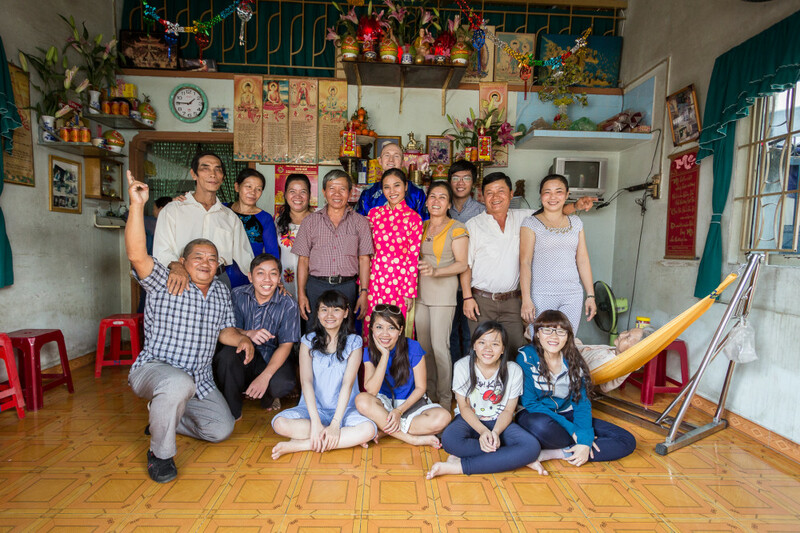 We had two wedding ceremonies- the first one with Liz’s dad side of the family (Truong’s) in Ho Chi Minh City. 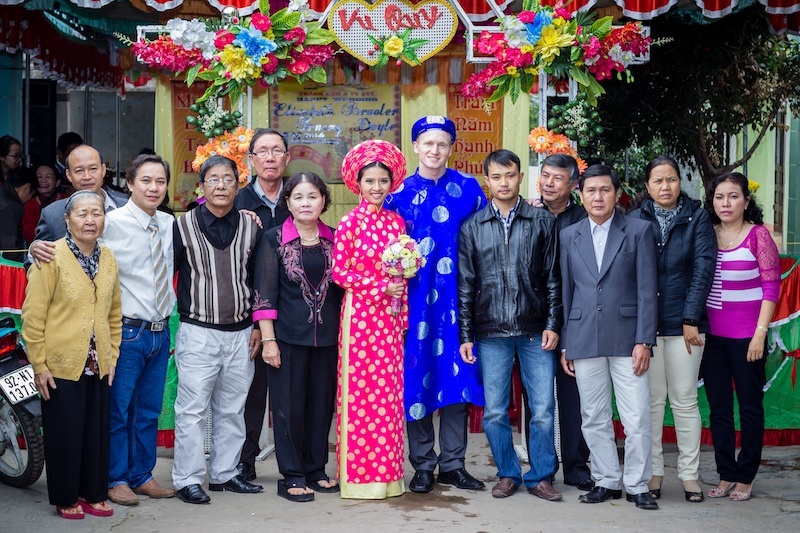 It was an especially meaningful first wedding ceremony as we decided to hold it on Liz’s parents wedding anniversary, February 13th, to honor them in their home country. 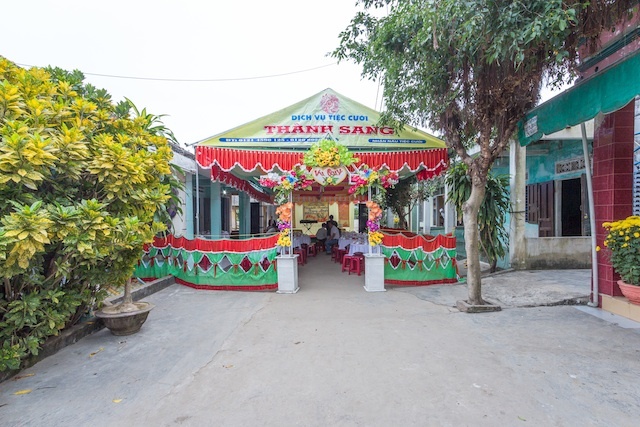 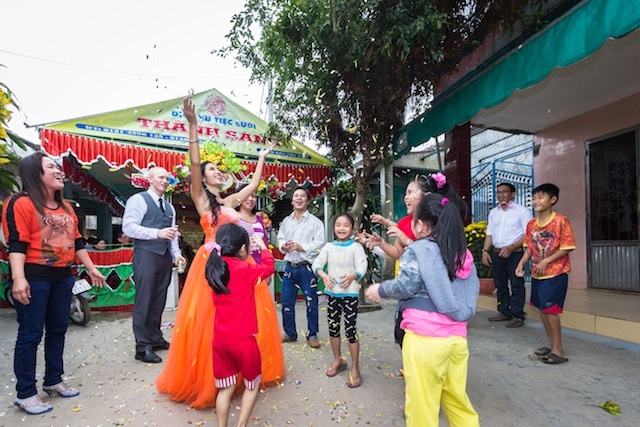 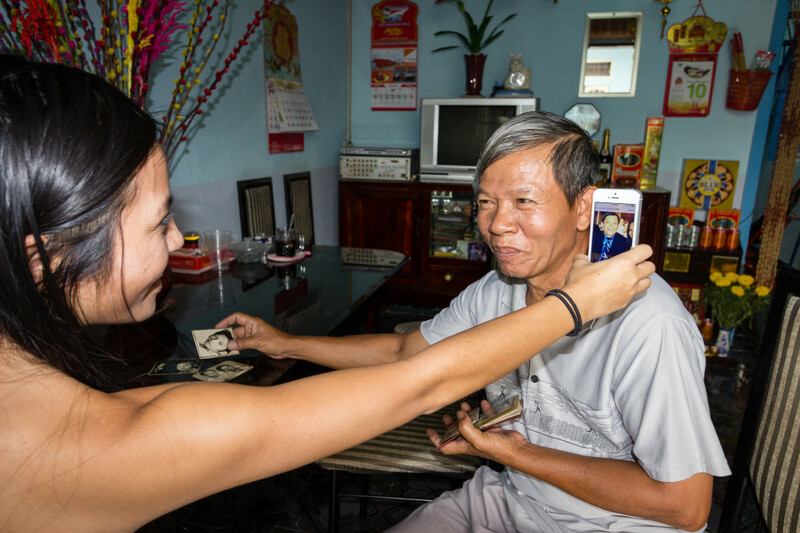 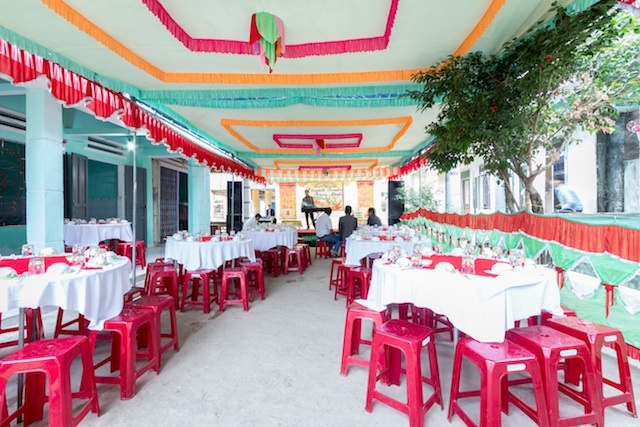 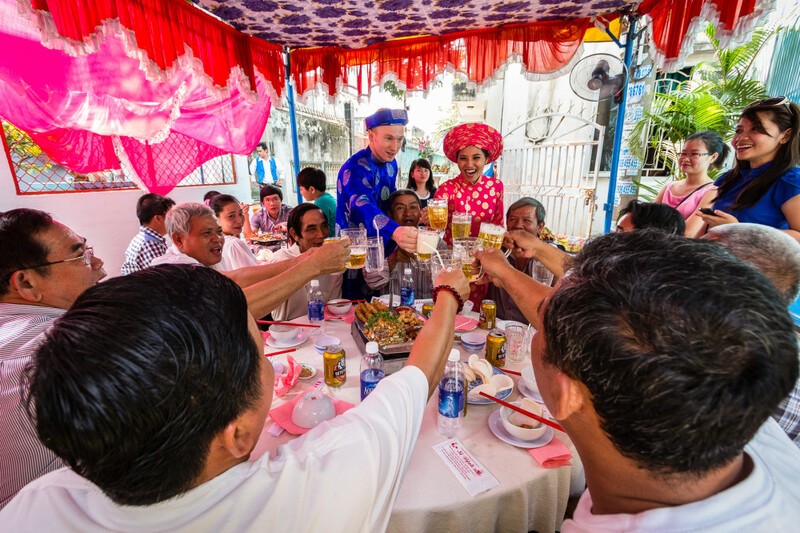 The second wedding ceremony was with Liz’s mom side of the family (Hoang’s) in a small village called Nui Thanh, in Central Vietnam on February 15th. 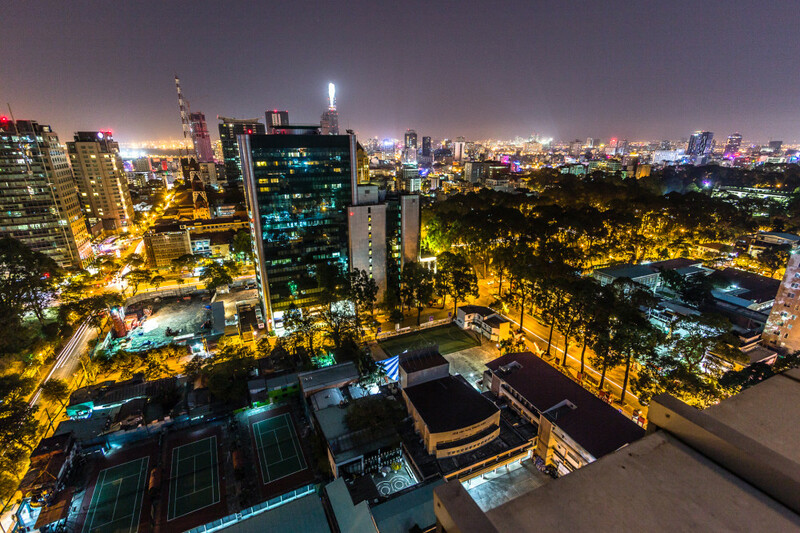 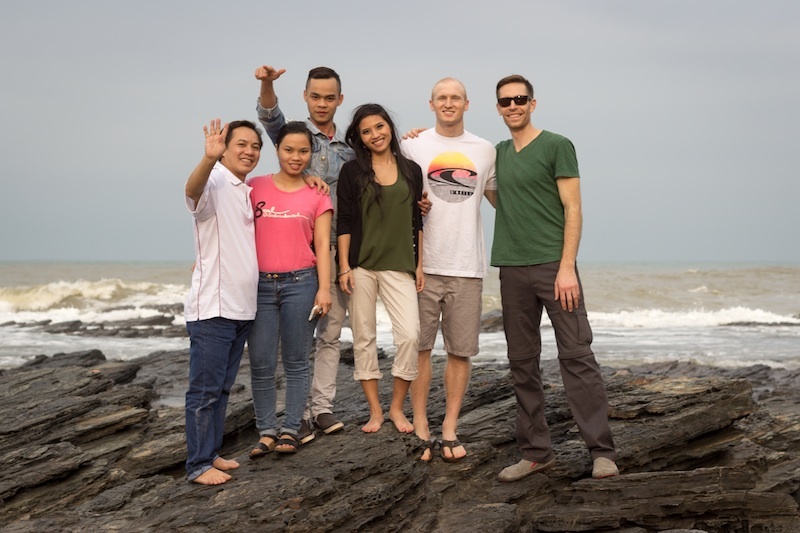 Nui Thanh is about 3 hours south of Da Nang on the coast. 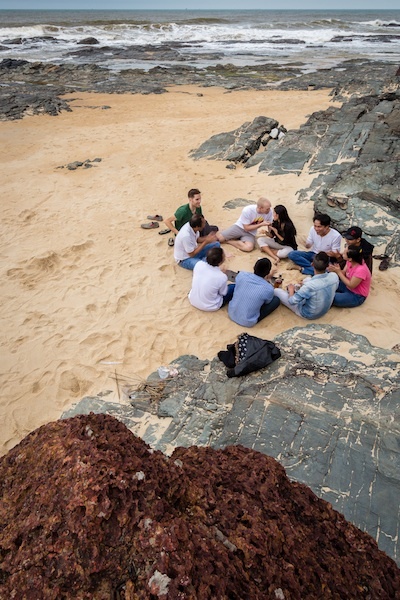 Backed by the jungle but on completely untouched beach, this surely was a great place for love and family. 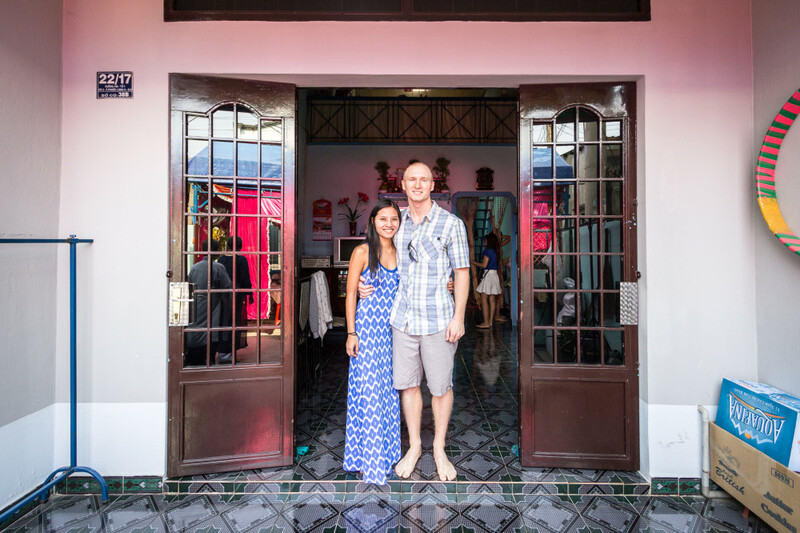 We spent our adventure time traveling through Saigon, the Mekong Delta, Nui Thanh, and Hoi An.